Santa Claus is not just getting leaner these days but also sexier. You may have been good and nice but Santa's getting naughtier. If these Santas' going to appear to you on Christmas eve, what gift would be asking from him? You have read this articleMerry Christmas with the title SANTA HUNKS. 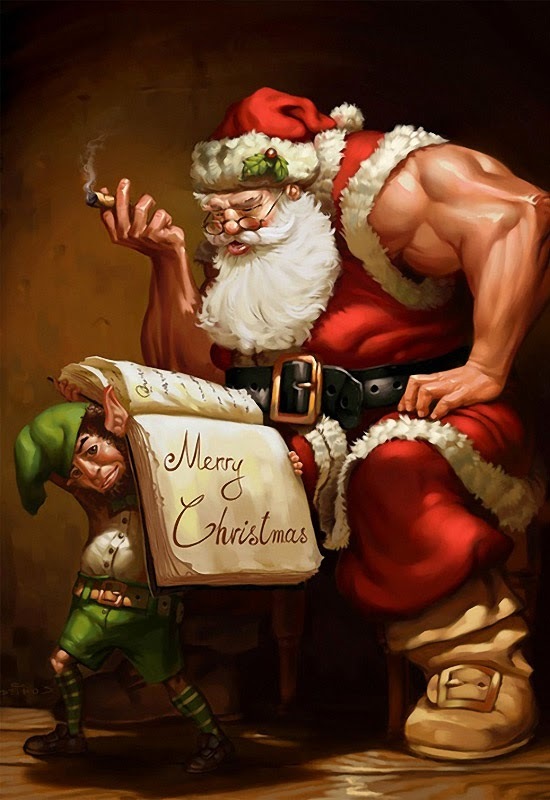 You can bookmark this page URL https://thehalflifeoflinoleum.blogspot.com/2013/12/santa-hunks.html. Thanks!